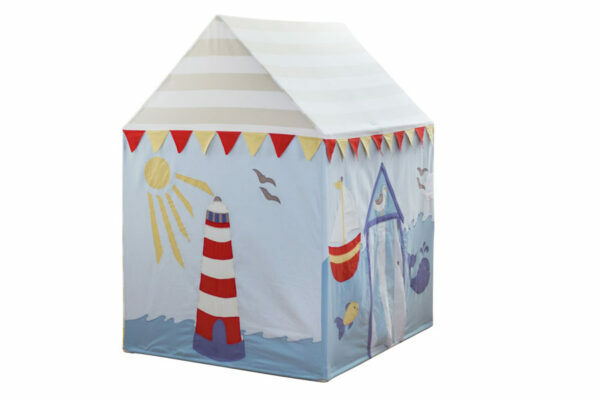 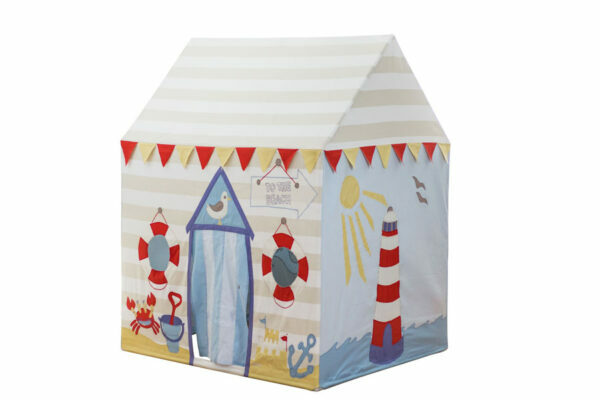 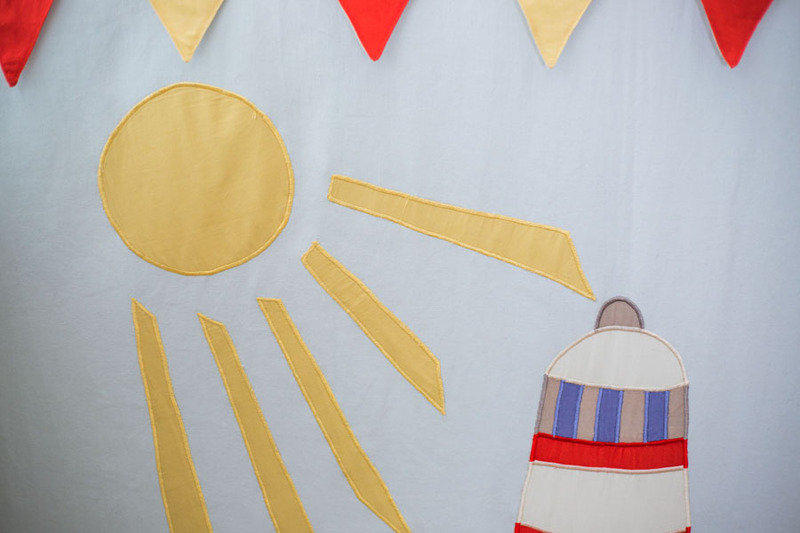 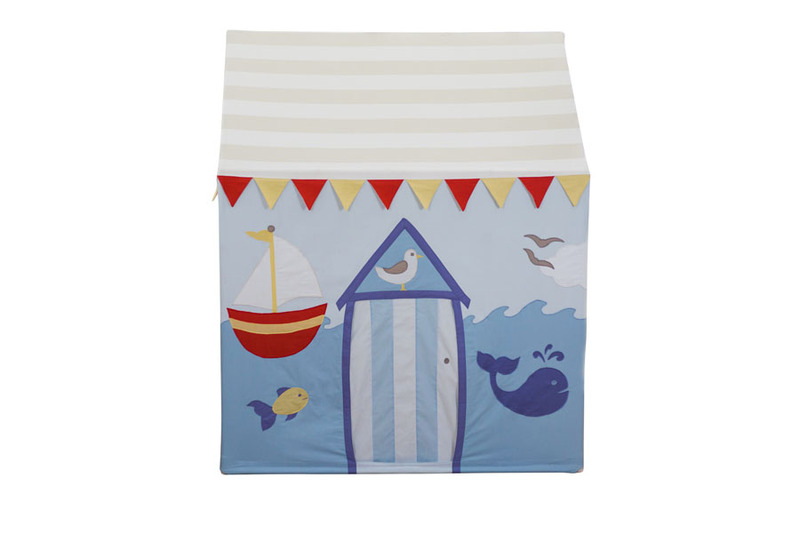 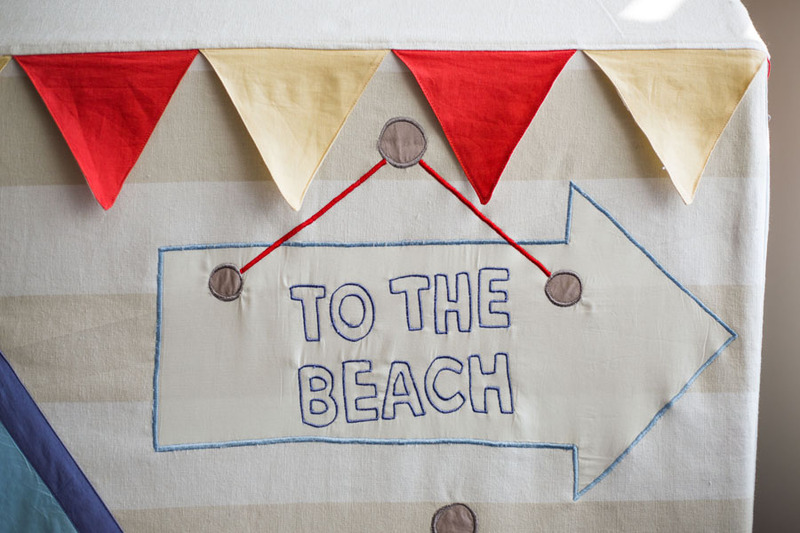 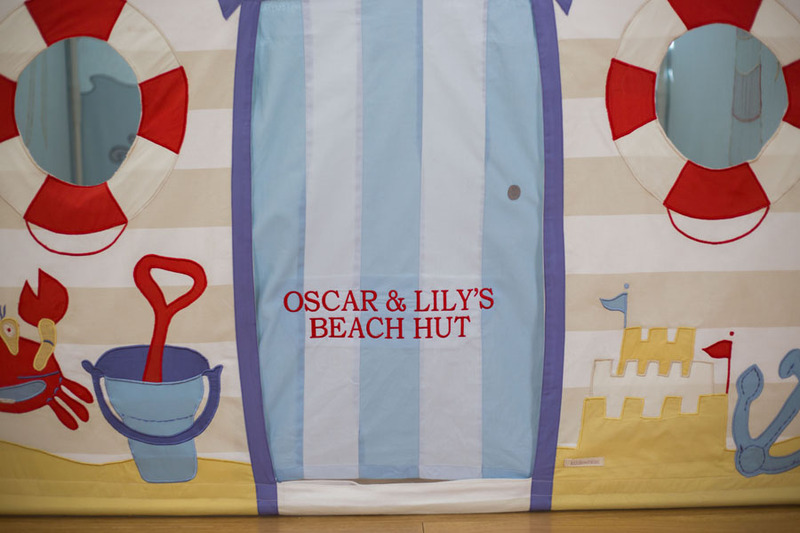 Why not bring the seaside home with you with the new, fun and exciting Beach Hut & Seaside Playhouse. 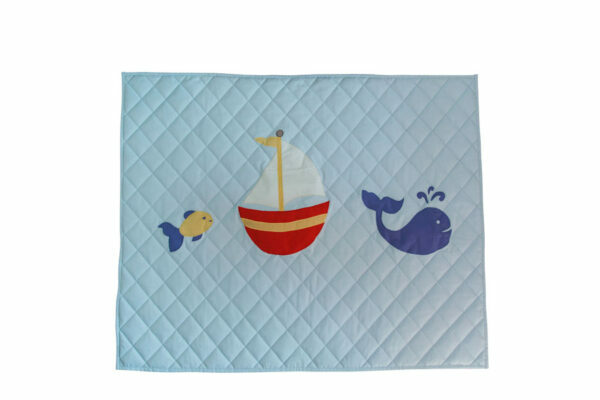 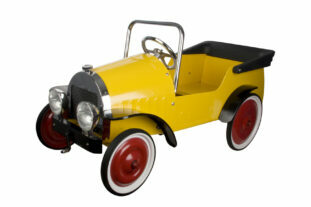 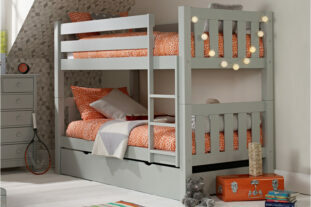 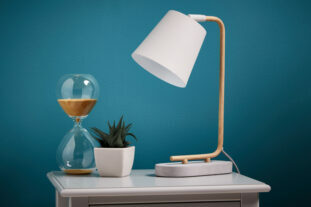 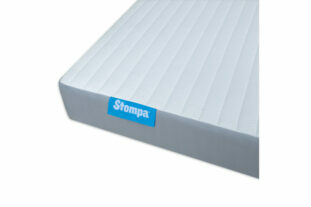 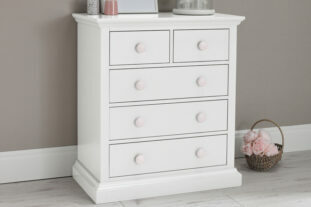 It will make every day feel like summer with it’s beautiful design and seaside features. 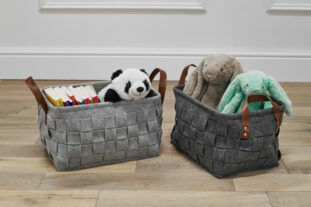 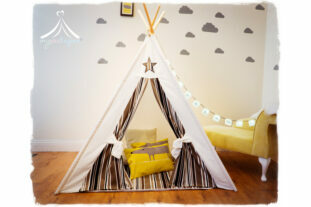 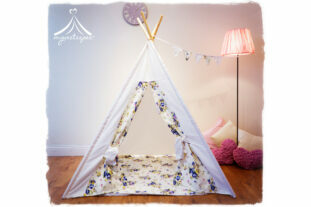 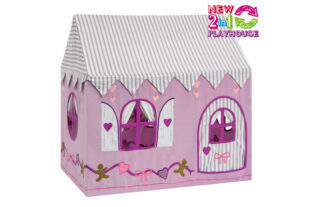 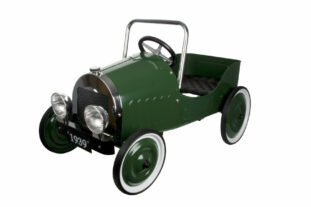 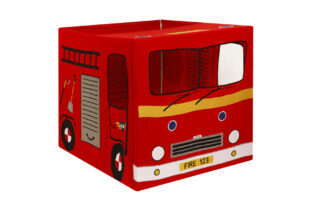 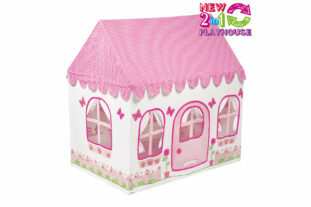 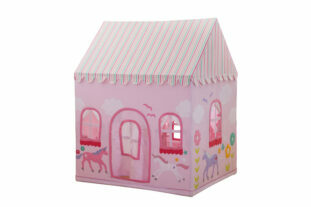 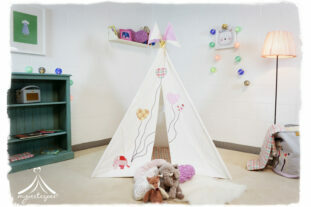 Whats more this gorgeous playhouse can be personalised to make it extra special with your name embroidered on the door.